Gamification and education go really well together. Gamification is being used in many different ways to engage learners. For those of you interested in using gamification for education, then here are some great examples to inspire you or for you to even use! Duolingo is a free language learning app for iOS, Android, and Web. 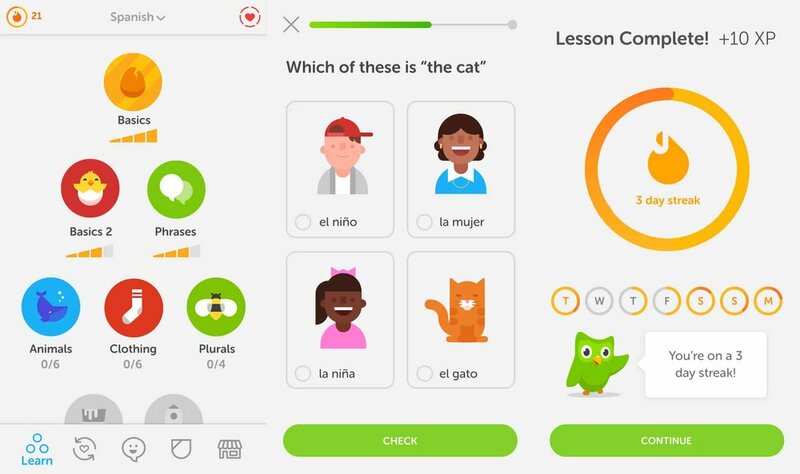 This app uses gamification to create an engaging environment for learning a new language. It uses a range of interesting learning activities, lets learners choose what topic to tackle next and has a virtual currency system. Kahoot is a free, engaging and customisable quiz game that you can run through any digital device. Kahoot is great for classrooms or training sessions, particularly when you want to reinforce learning in a fun way. You can create your own quizzes or access many existing quizzes made by other people. Kahoot awards points depending on how quickly players answer questions, and shows who’s in the lead after each question. Also, there’s funky music that plays along with the quiz. 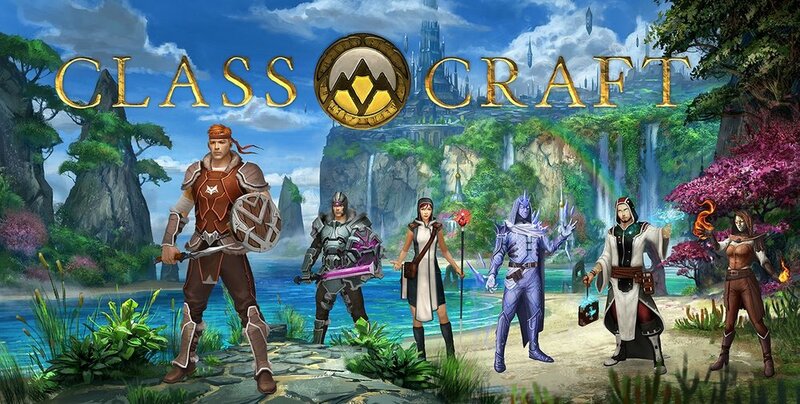 Classcraft is an engagement management system for your school or classroom that runs on web browsers. It reframes student progress as a game they play together through the semester or school year. Students pick one of three different characters and they can complete learning adventures together based on existing lessons. There is a free account available that provides the gamified classroom management system. The Kahn Academy provides free online education for anyone via the web or mobile app. There are a range of courses available for people of different ages, such as Maths, Computing, Science & Engineering and even exam preparation courses (e.g., LSAT or MCAT). 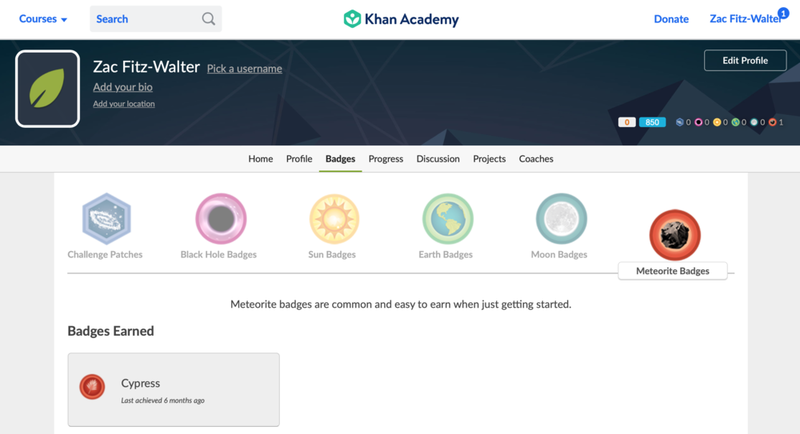 The Kahn Academy uses gamification elements including badges, avatars, missions and skills to engage learners. Do you have any other worthy examples of gamification in education that you think should be featured here? Get in touch with me and let me know.